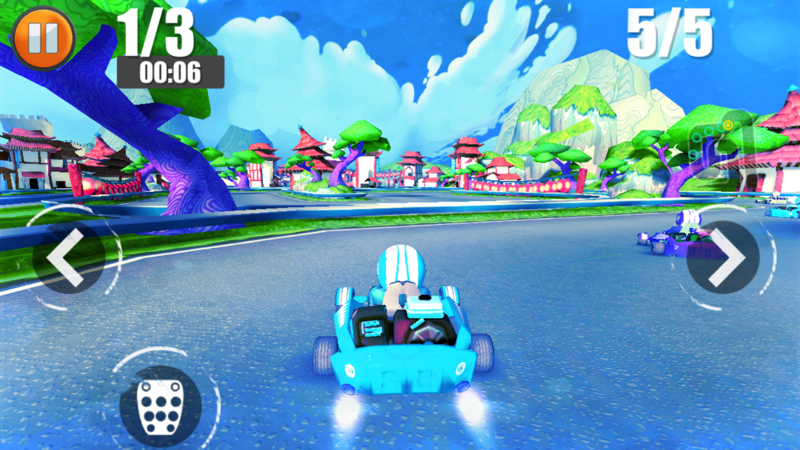 The wildest GoKart racing game just got refueled. 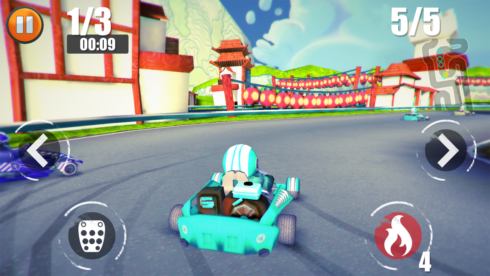 We completely redesigned the engine (of both, the cars and the game itself), then created 3 new, stunning, rich 3D worlds: Australia, China and Europe – each with 4 challenging, fun tracks for you to race on. Compete against 4 AI rival drivers in a quick race or try to win a championship! 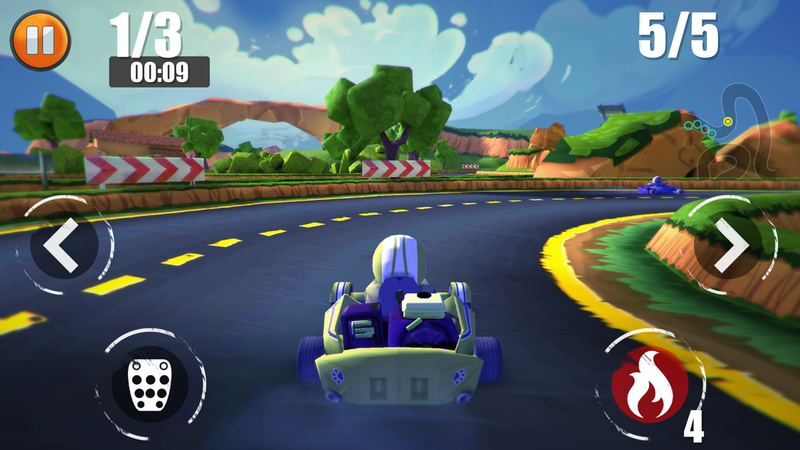 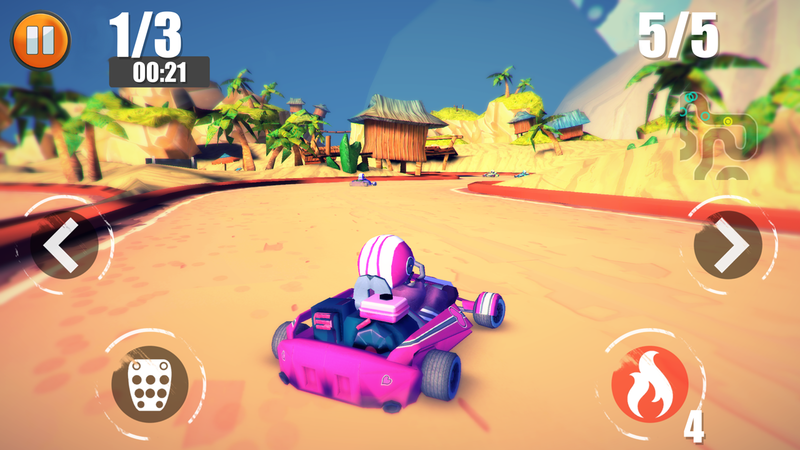 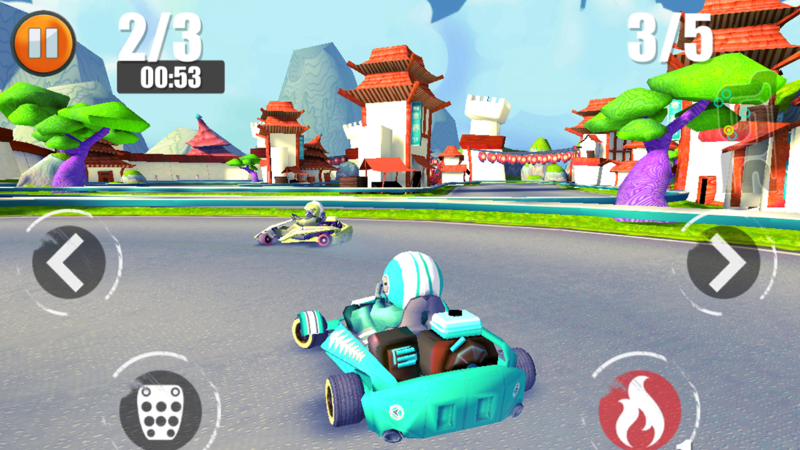 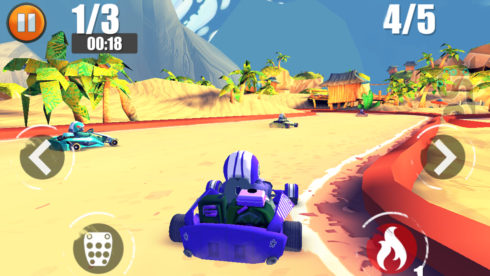 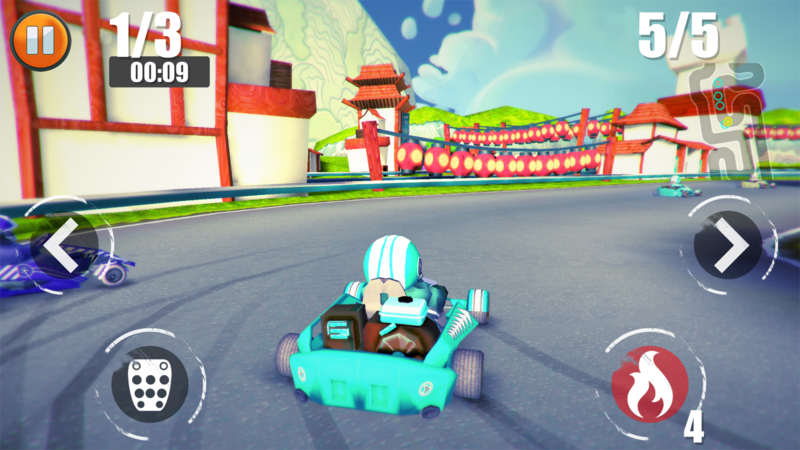 Upgrade your car’s features by earning money while you win races and unlock all 5 gokarts!